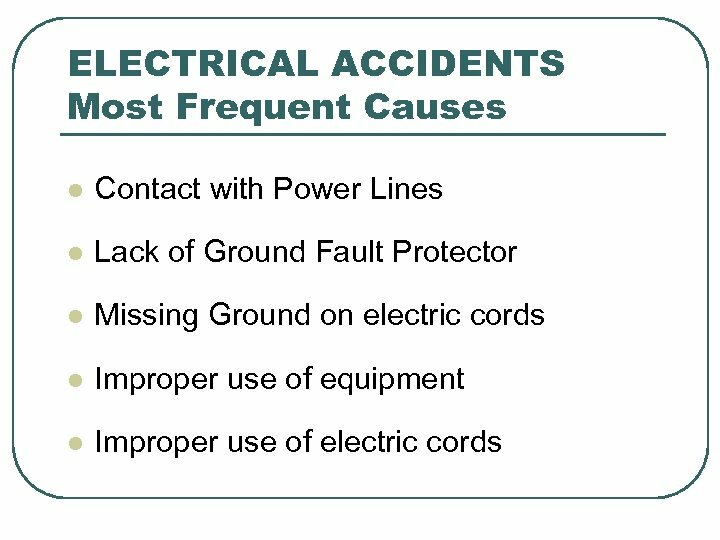 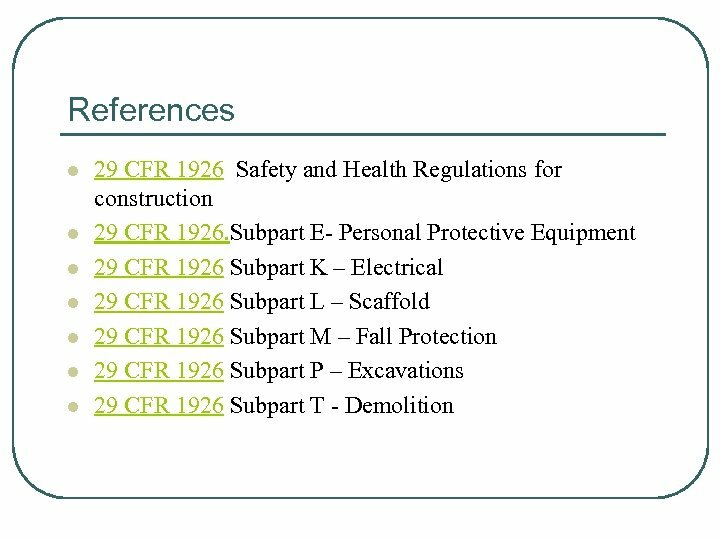 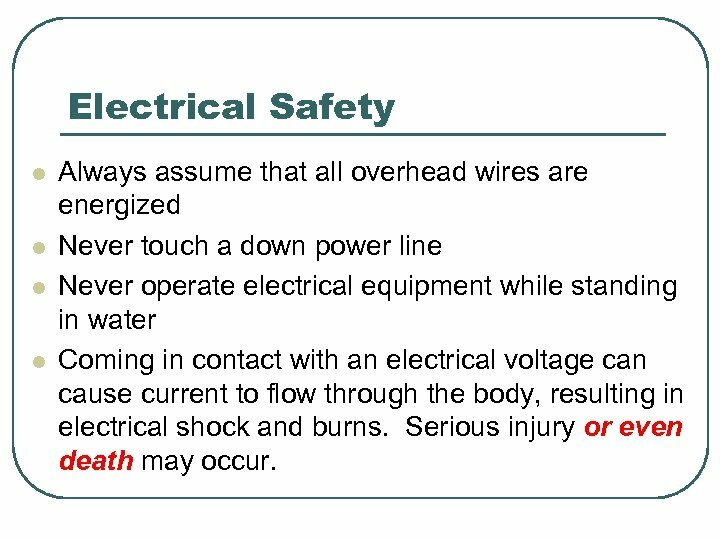 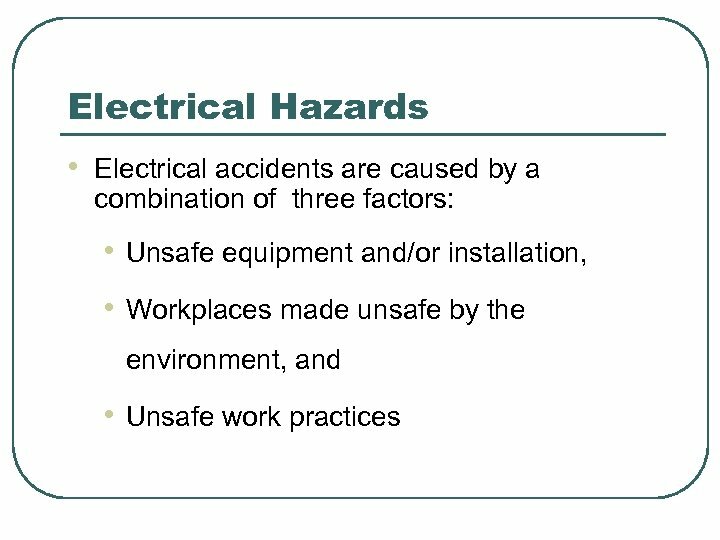 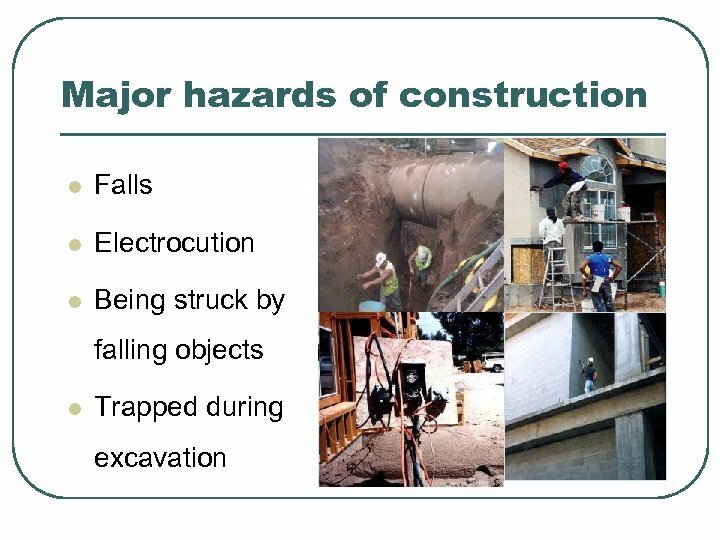 Electrical Safety l l Always assume that all overhead wires are energized Never touch a down power line Never operate electrical equipment while standing in water Coming in contact with an electrical voltage can cause current to flow through the body, resulting in electrical shock and burns. 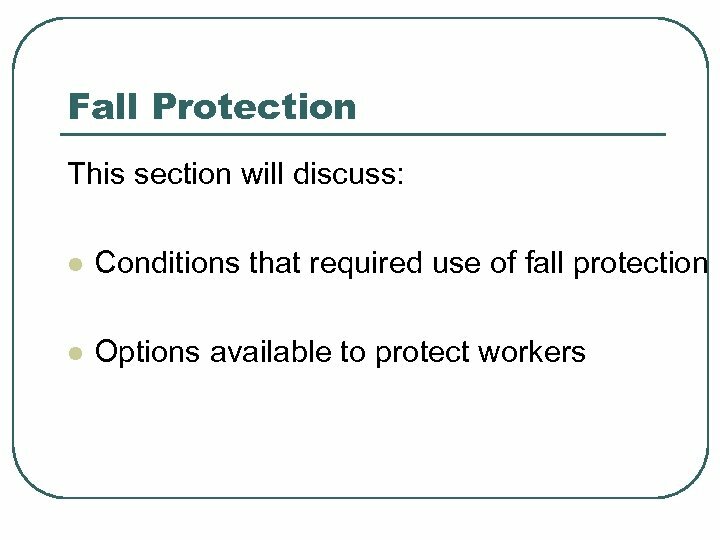 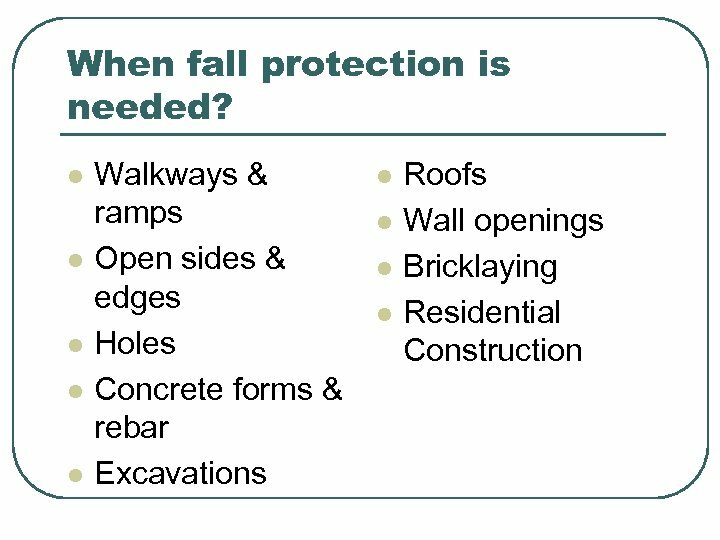 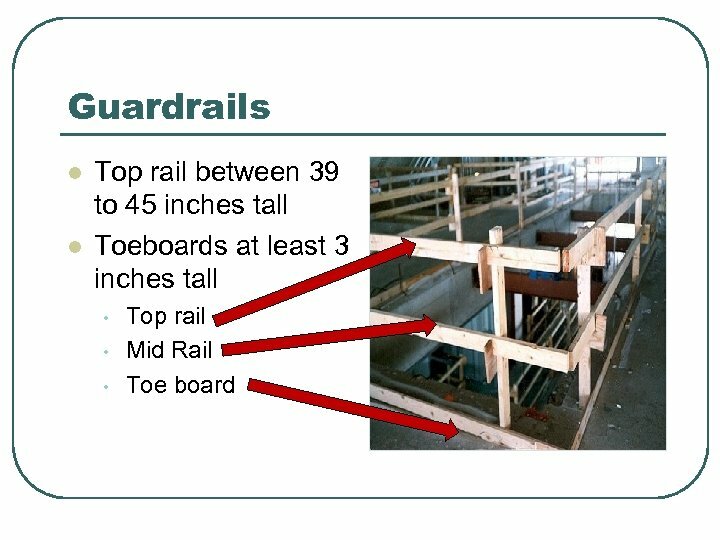 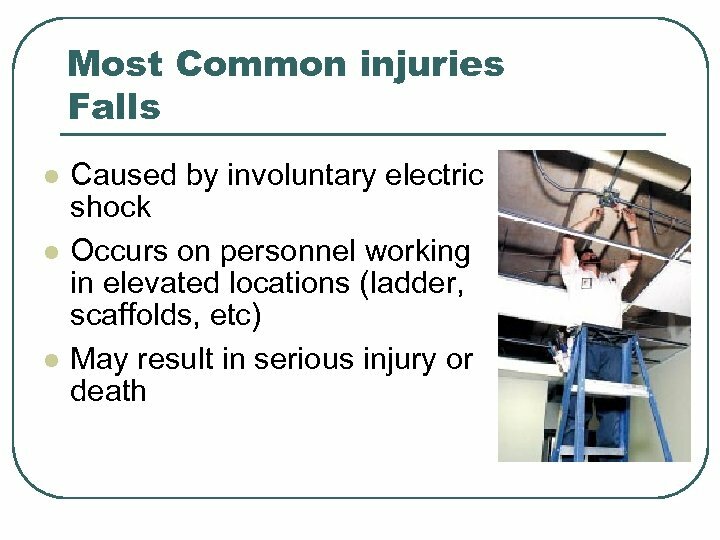 Serious injury or even death may occur. 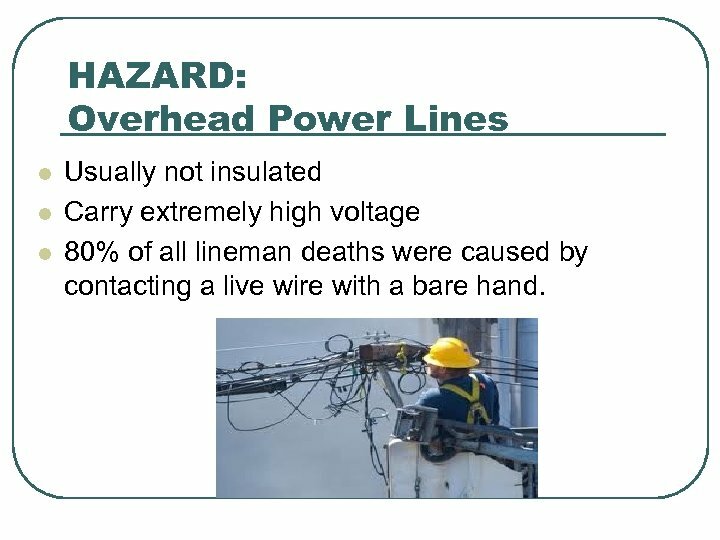 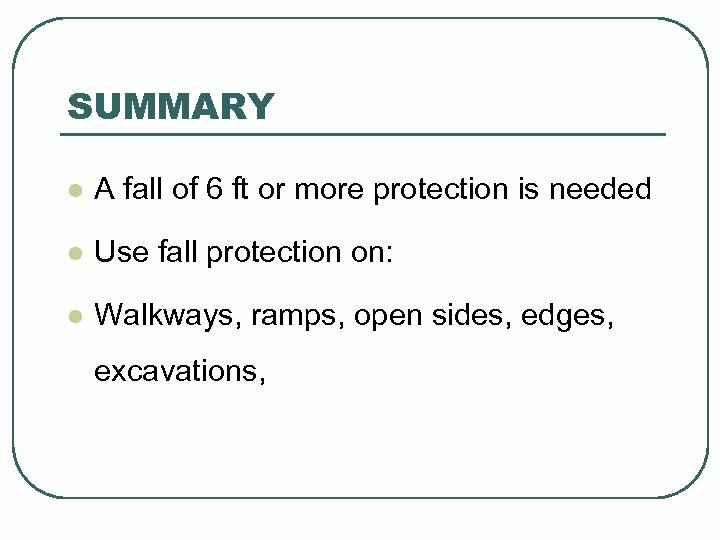 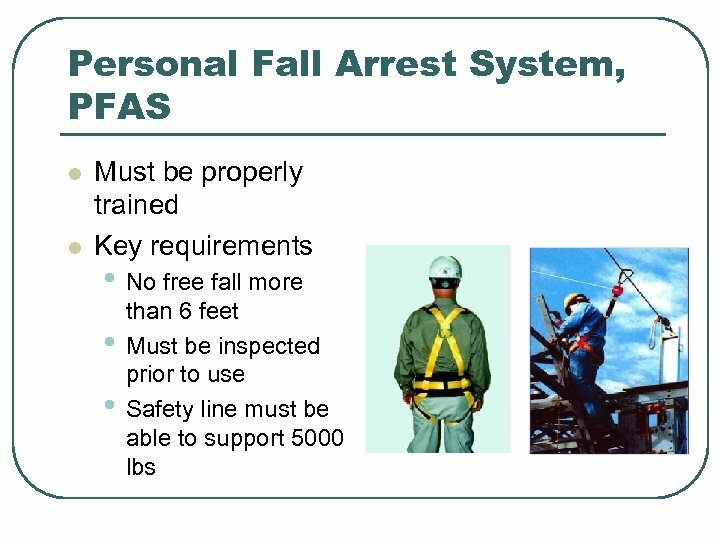 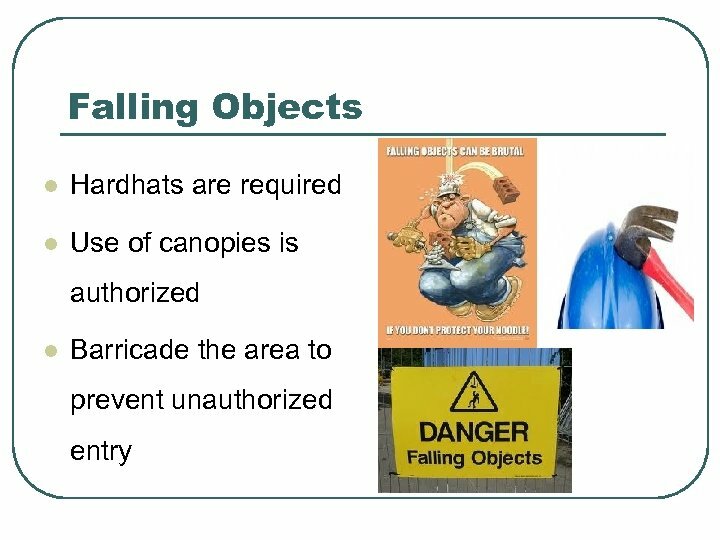 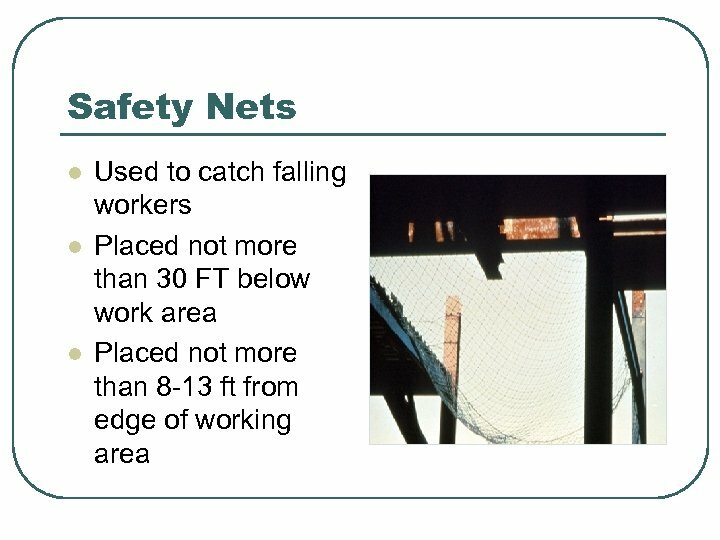 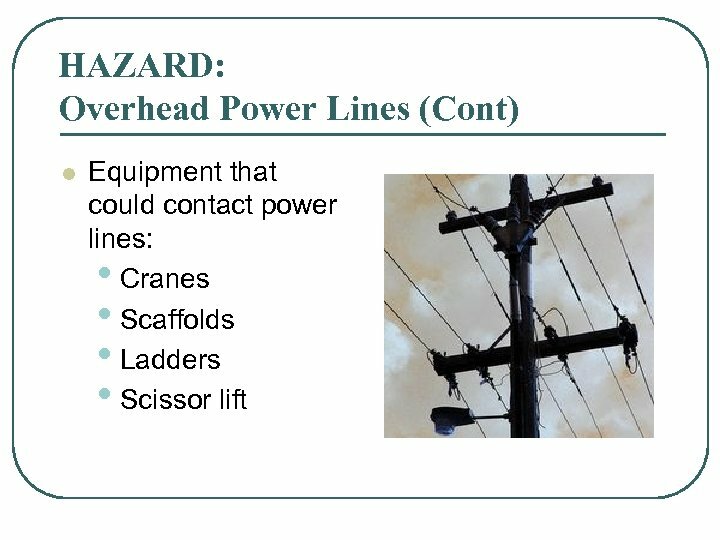 HAZARD: Overhead Power Lines l l l Usually not insulated Carry extremely high voltage 80% of all lineman deaths were caused by contacting a live wire with a bare hand. 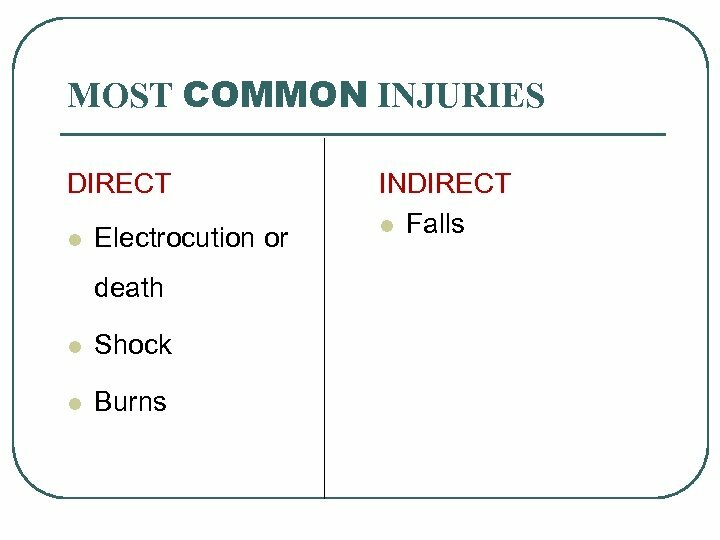 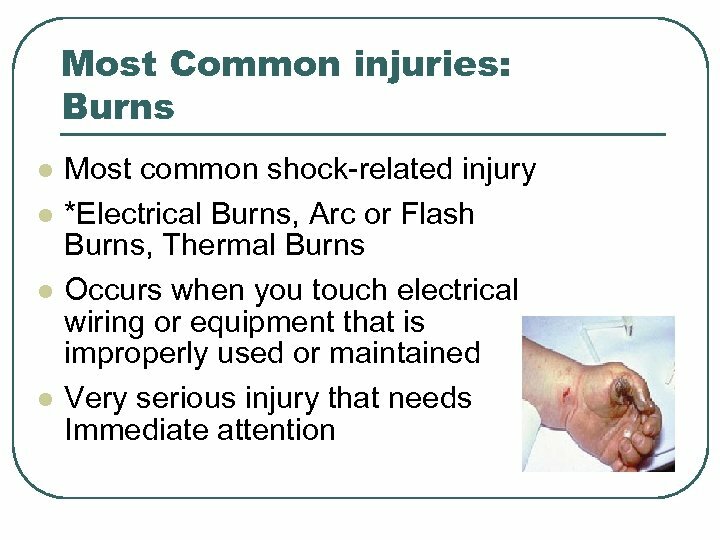 Most Common injuries Electric shock/Electrocution l Electric shock is received when electrical current passes through the body. 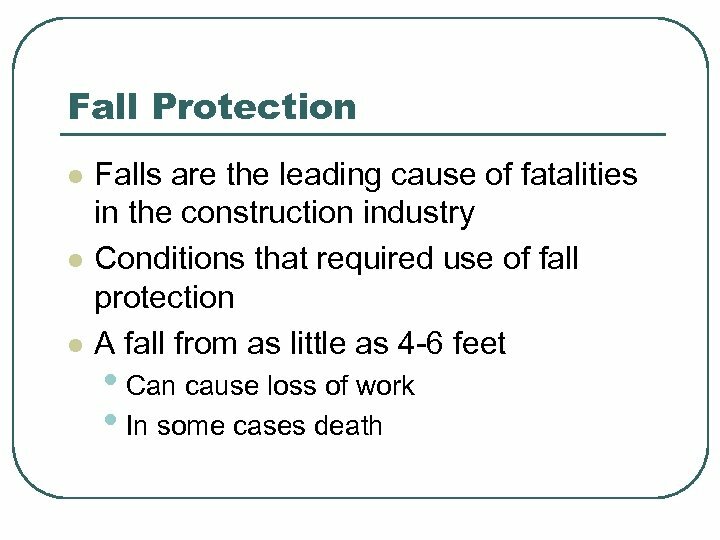 • Can cause severe damage or death. 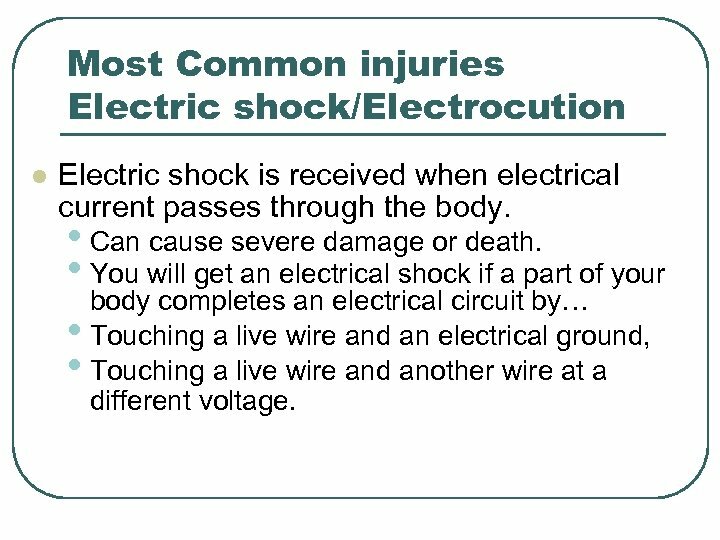 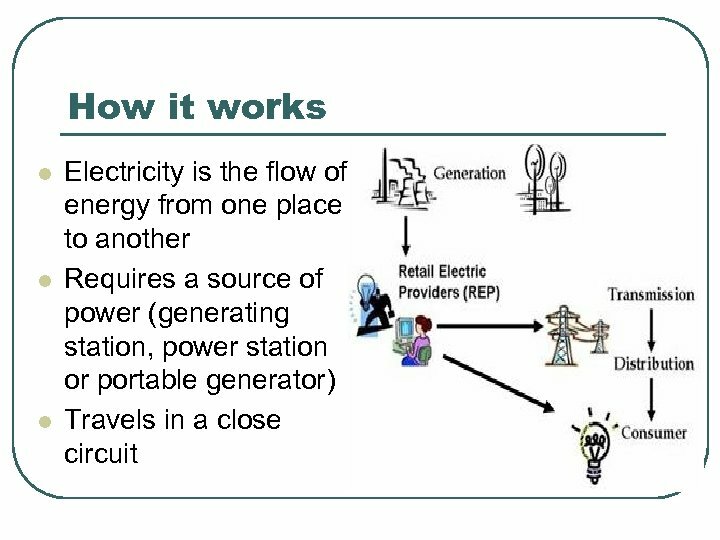 • You will get an electrical shock if a part of your body completes an electrical circuit by… • Touching a live wire and an electrical ground, • Touching a live wire and another wire at a different voltage. 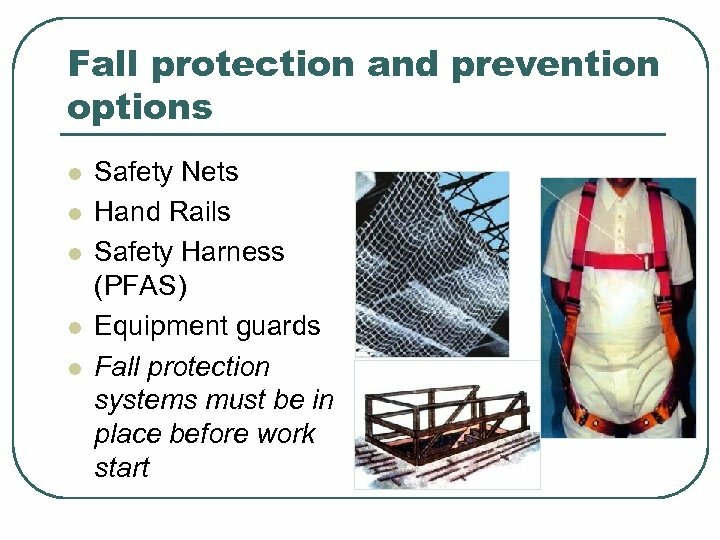 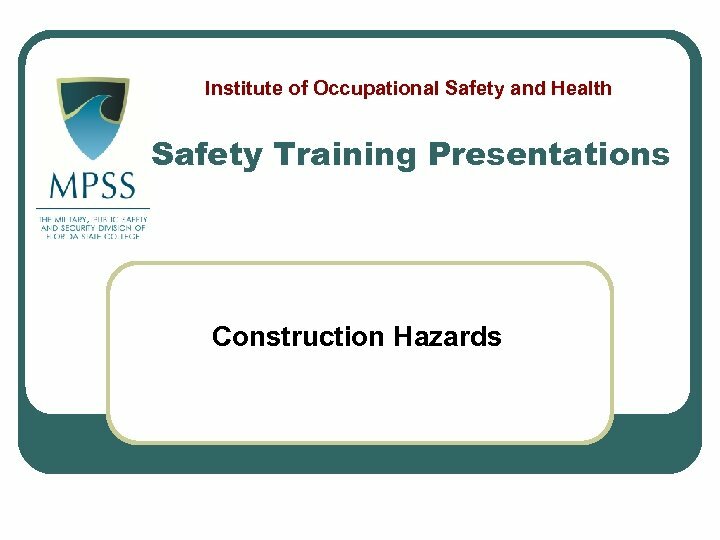 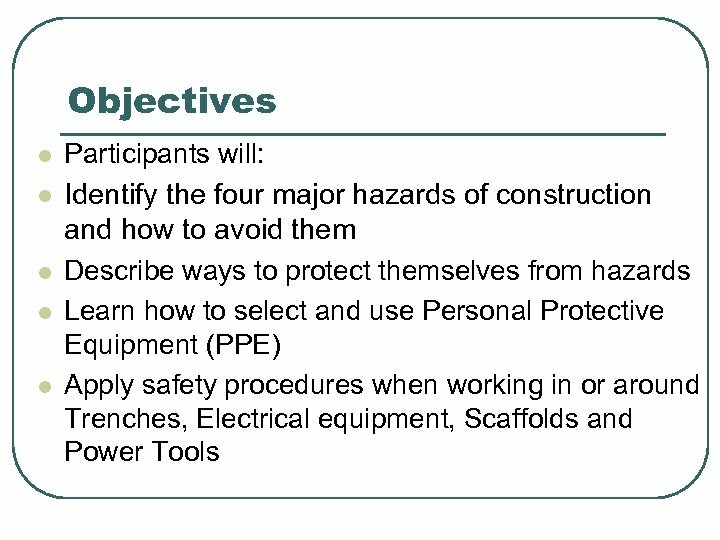 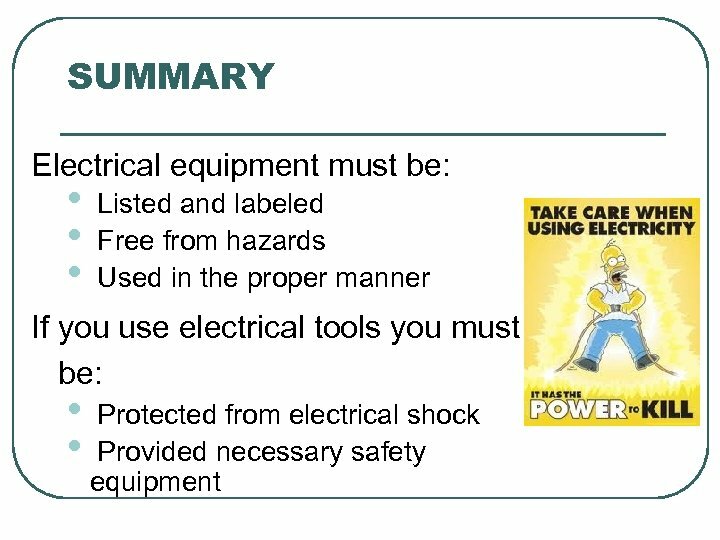 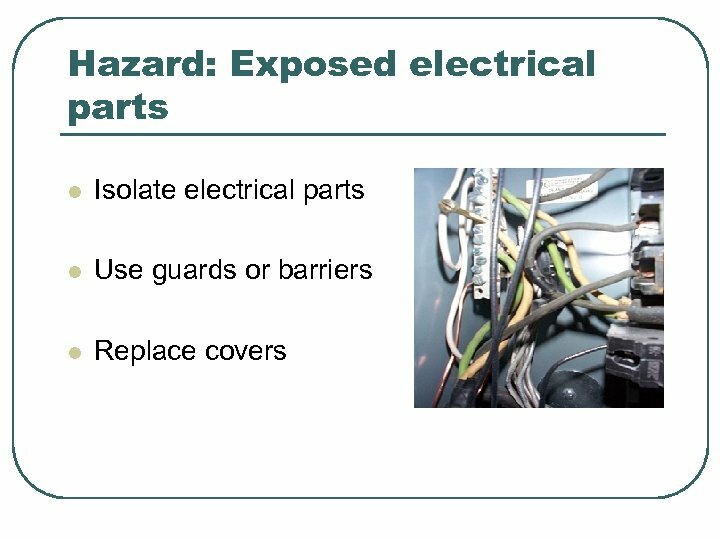 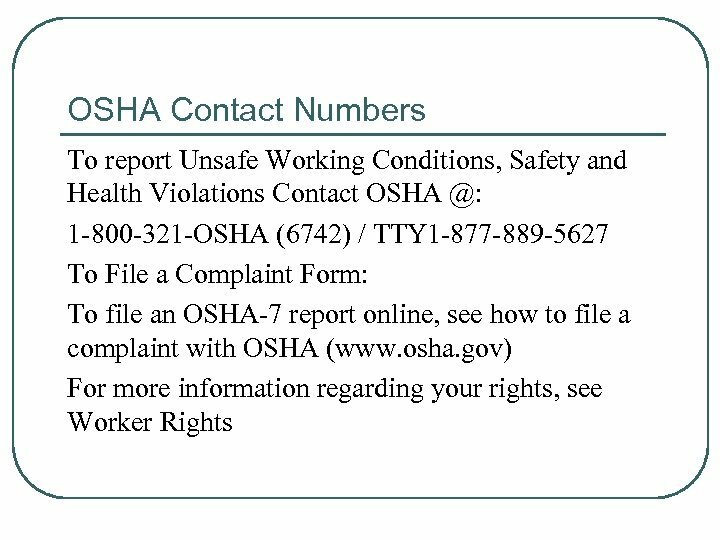 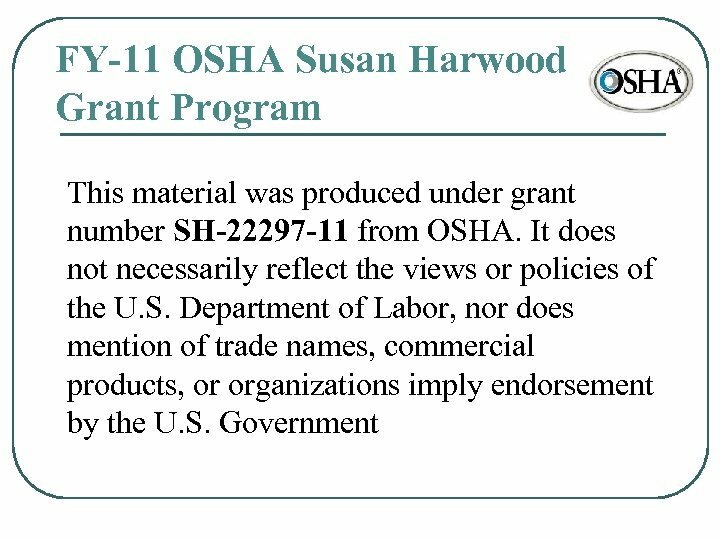 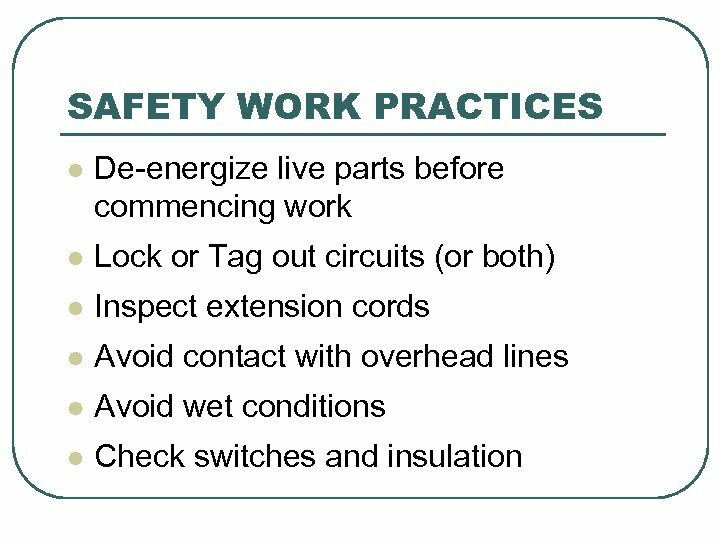 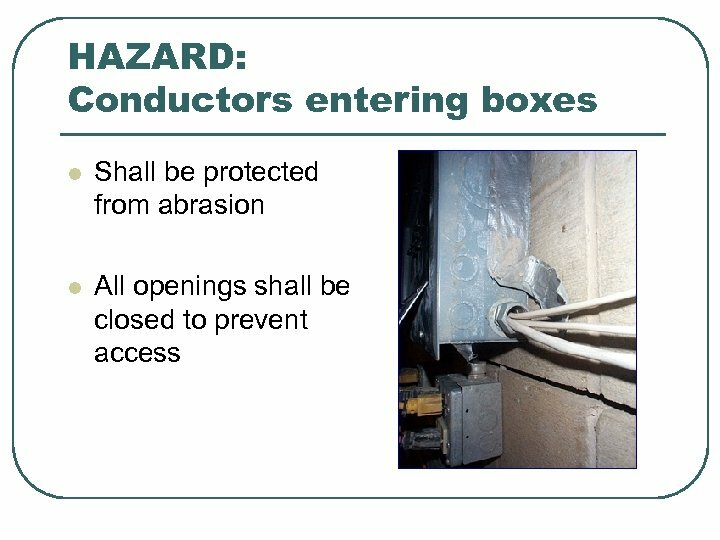 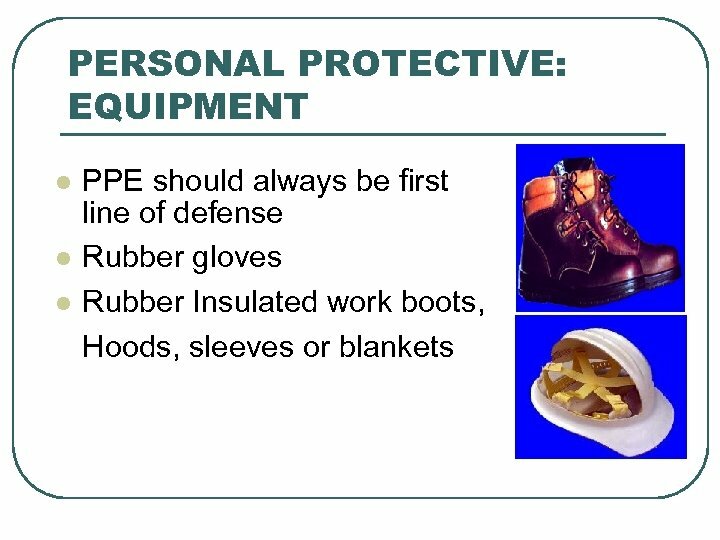 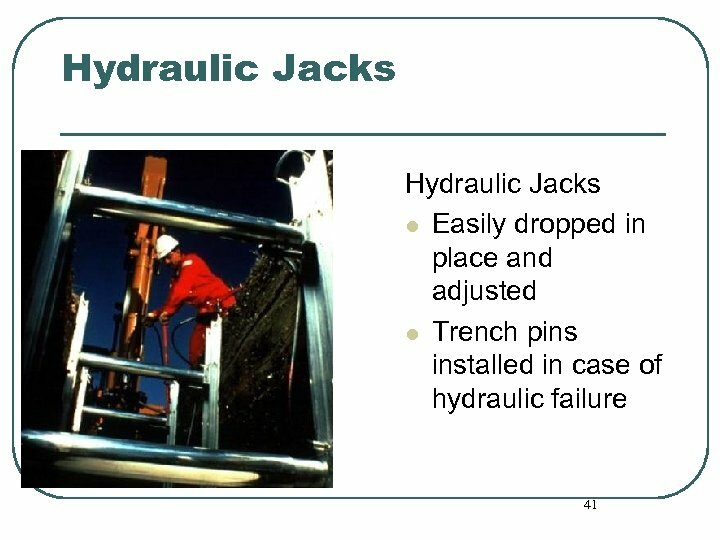 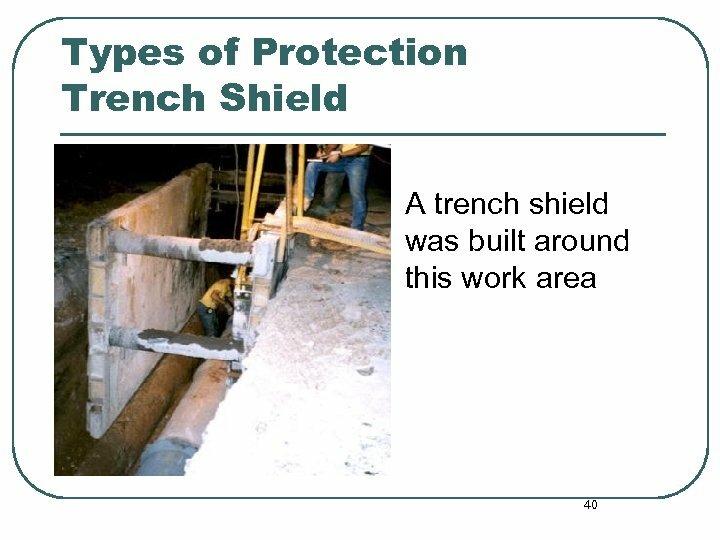 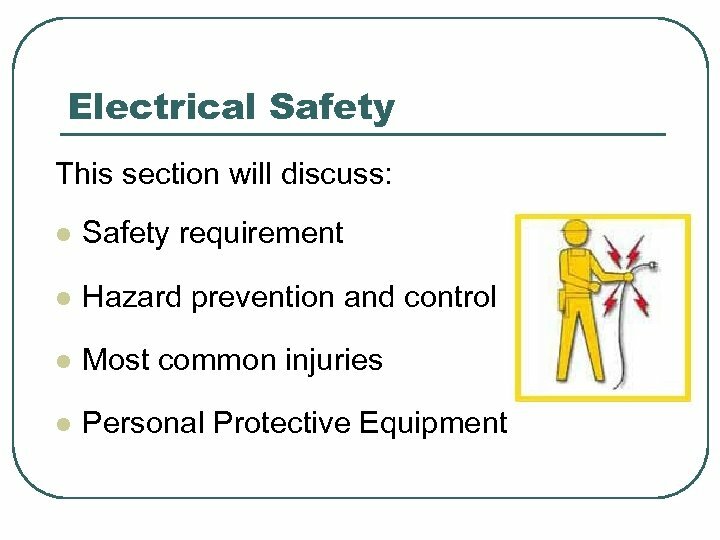 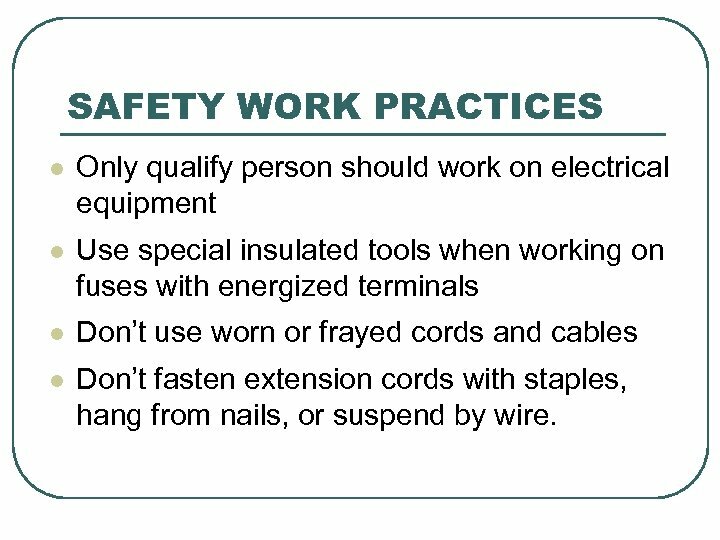 SAFETY WORK PRACTICES l Only qualify person should work on electrical equipment l Use special insulated tools when working on fuses with energized terminals l Don’t use worn or frayed cords and cables l Don’t fasten extension cords with staples, hang from nails, or suspend by wire. 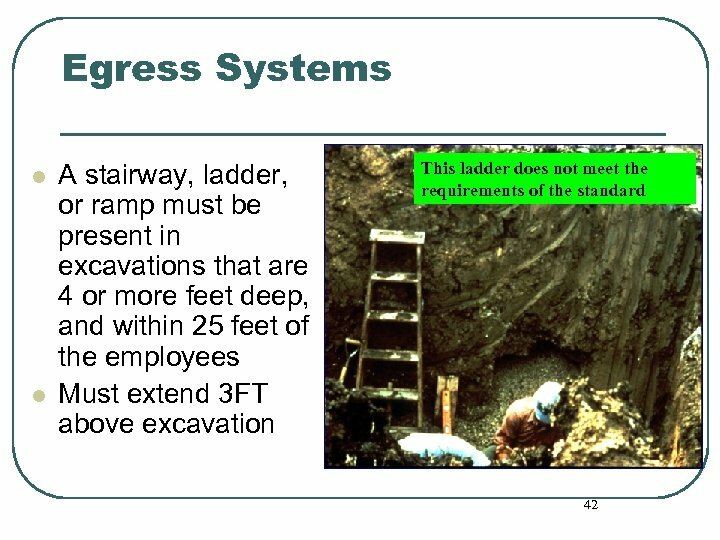 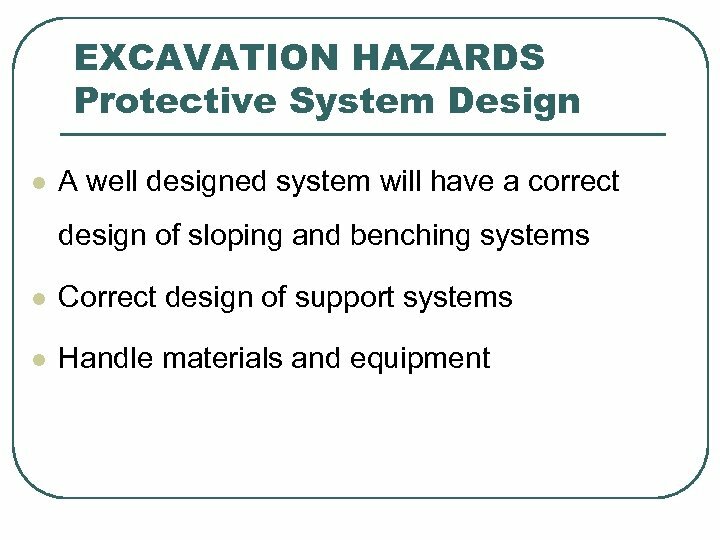 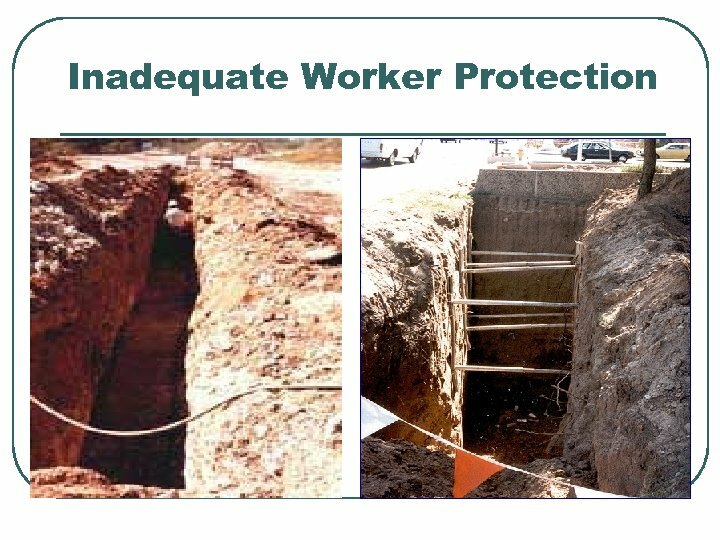 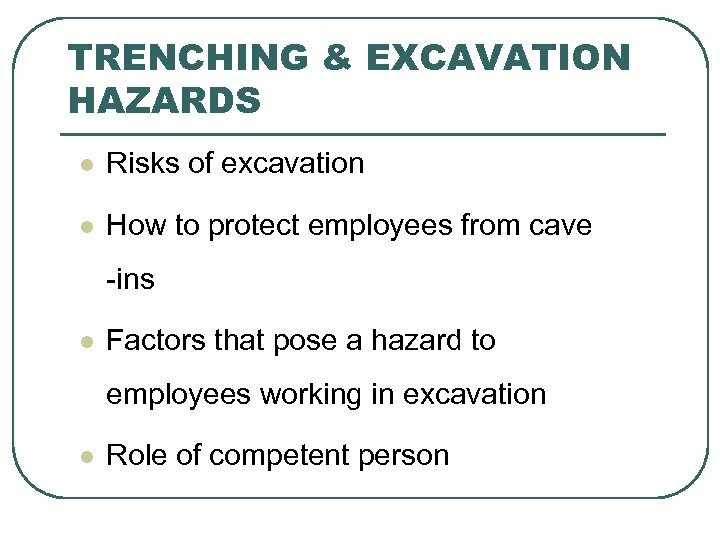 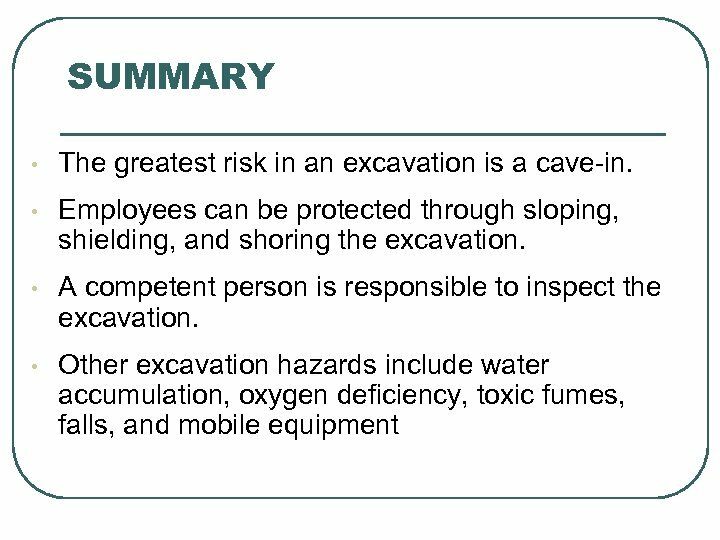 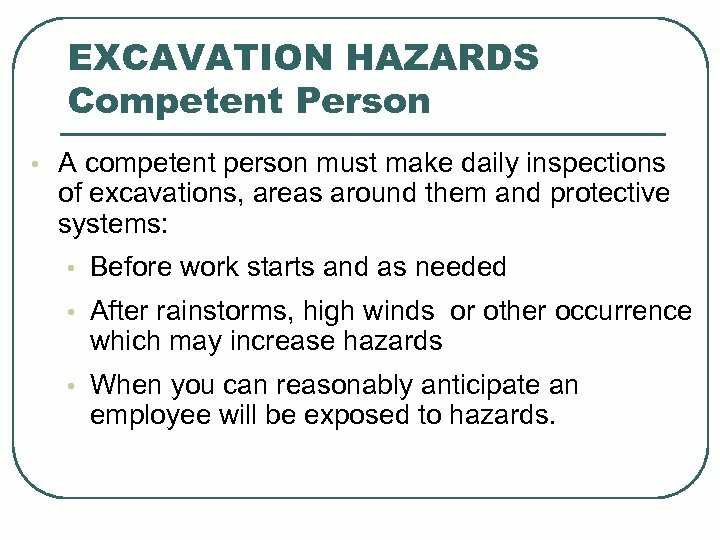 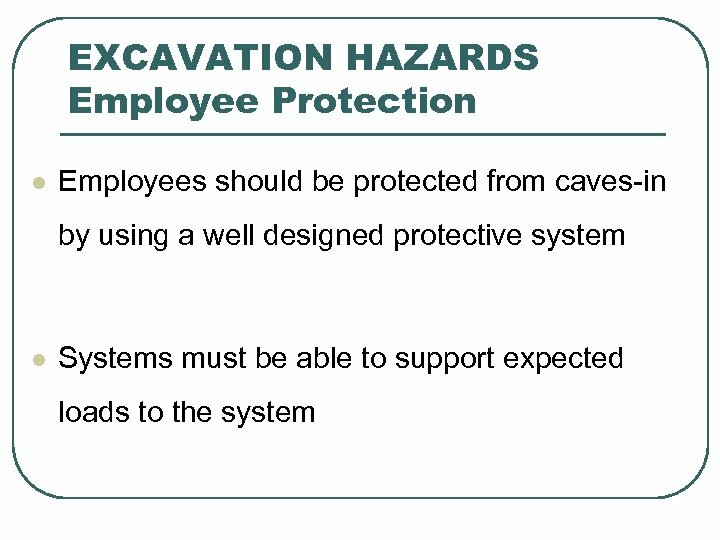 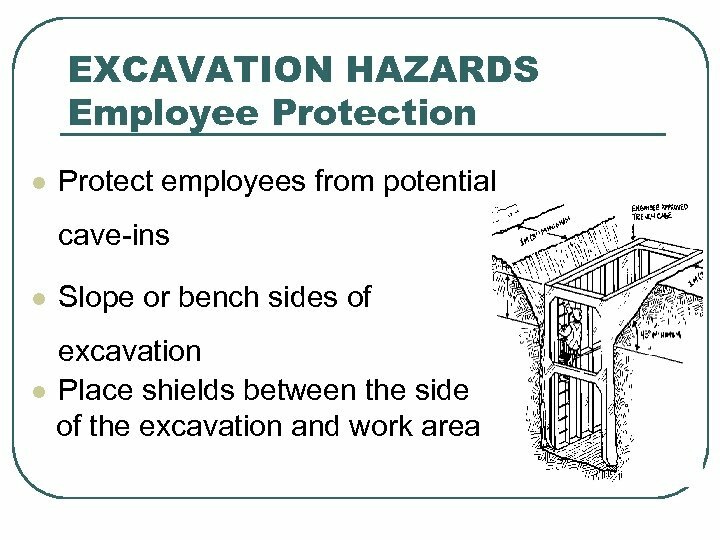 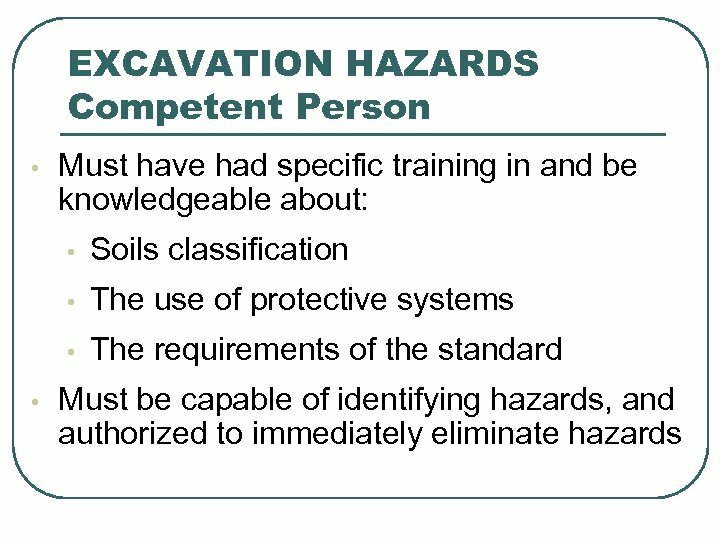 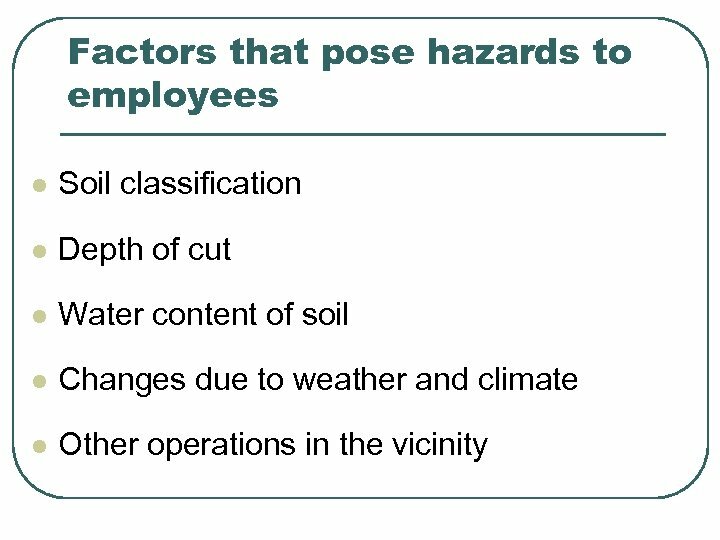 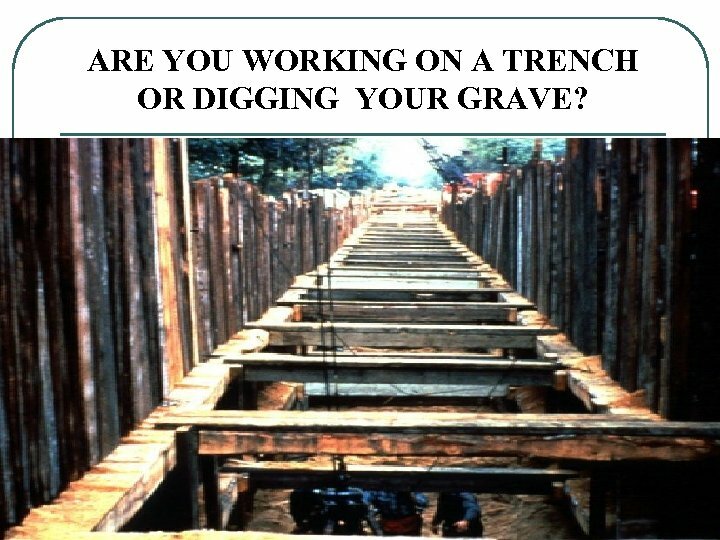 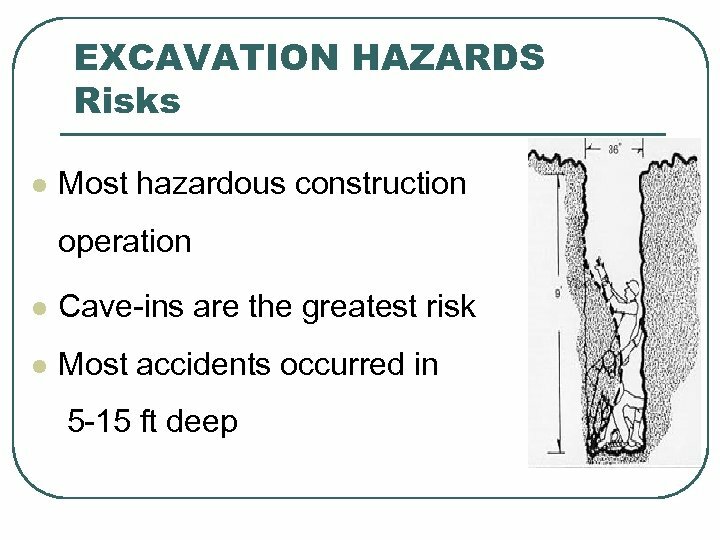 EXCAVATION HAZARDS Competent Person • A competent person must make daily inspections of excavations, areas around them and protective systems: • Before work starts and as needed • After rainstorms, high winds or other occurrence which may increase hazards • When you can reasonably anticipate an employee will be exposed to hazards.